SEO copywriting is totally separate from other forms of content writing. While developing SEO friendly content, the writer has to abide by certain rules. 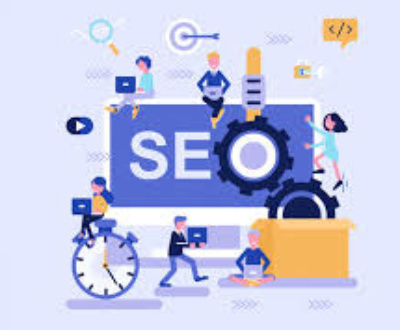 Though, most SEO content writers gain proficiency in this form of copywriting with time, there are a few common mistakes which every SEO writer must avoid. * Choosing the phrase or keywords blindly – It is extremely vital to choose right keywords in your write-ups. There are few strategies to find out the most appropriate keywords for a particular business niche. 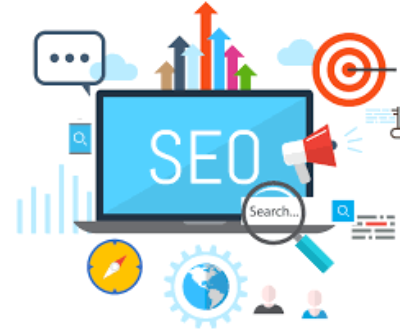 To get those keywords, you must choose to hire a professional SEO agency instead of just assuming or estimating what the keywords should be. * Not tracking the keywords – Apart from knowing the right keywords for your write-ups, you should even know how these keywords must appear in the content and in what frequency. 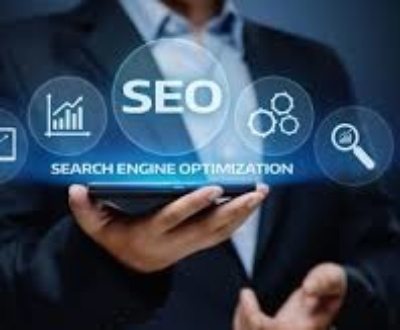 Both keyword selection and keyword density play vital role in placing the content higher on the search results of different search engines. 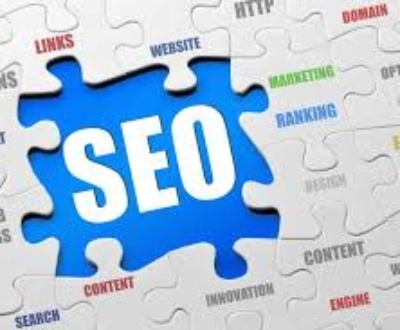 Not tracking the keywords can have negative impact on your SEO ranking. * Boring write-ups – No doubt an SEO writer must focus on keywords while developing content. However, it does not imply creating the content with only keywords, making it meaningless or boring. You should know how to smartly insert the keywords in the content without making it boring and meaningless. * Spelling errors – Spell check is a tremendous gift for content writers. Therefore, do make use of this tool. Making a spelling error is the SEO write-ups despite of having this tool means you are actually up for disaster. * Not providing the links – Linking an article to a website’s home page is extremely important. Missing this means losing the quintessence of writing the article. You can make the readers reach your website by providing links in the article. If you do not provide the links, the readers may not know about your company or business or services. 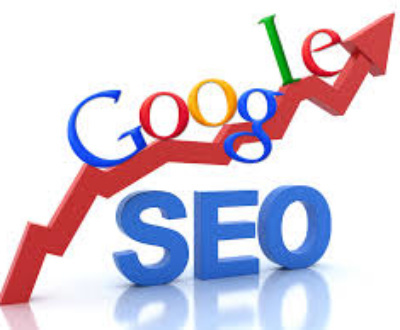 * Placing the crucial content at the end – Top search engines like Google and Bing gives importance to the write-ups having keywords inserted in the initial paragraphs. Putting the keywords at the end of an article leaves it with little significance from SEO perspectives. * Adopting an unsuitable tone – An SEO content writer should adopt a perfect tone while developing the content. Usually the tone depends on the nature of audience that you wish to target. These are few of the most common SEO copywriting mistakes that must be avoided. 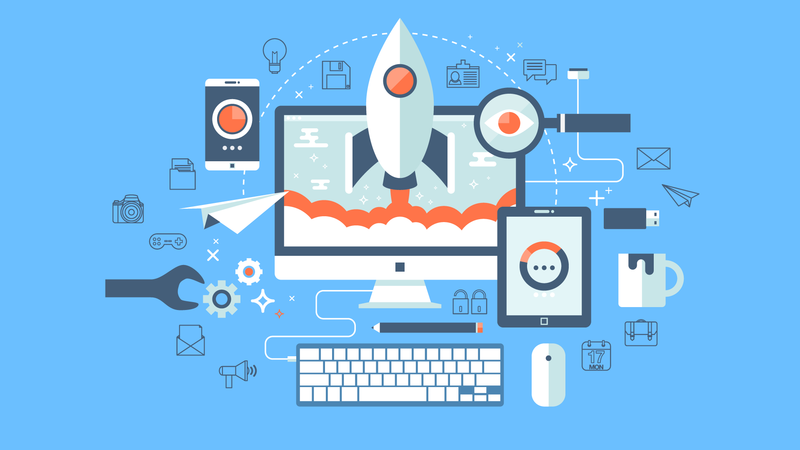 Therefore, next time when you sit down to work on your new SEO content development project, do take note of these mistakes and make sure not to repeat them. 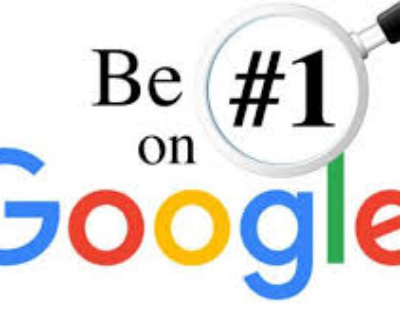 Being one of the top SEO agencies India, Grab Ranking provides its customers high quality SEO, PPC, ORM & Web Design Services. 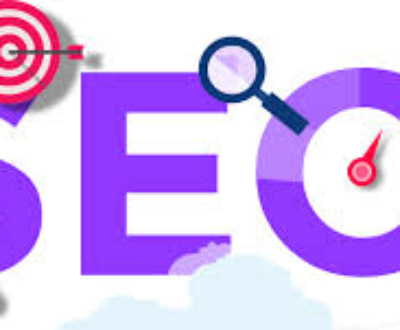 Contact SEO Services agency in India for reliable, result oriented and affordable SEO services India today. 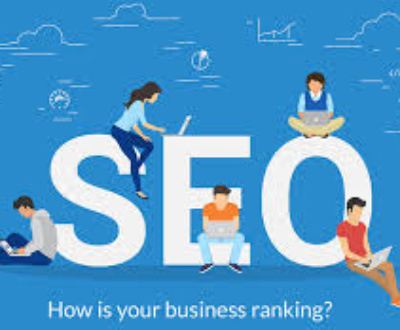 Grab Ranking is a leading and one of the fastest growing SEO India agencies providing SEO services India at very competitive charges.